When it comes to Valentines Day, nothing says “I love you” like a totally freakin’ delicious dessert. 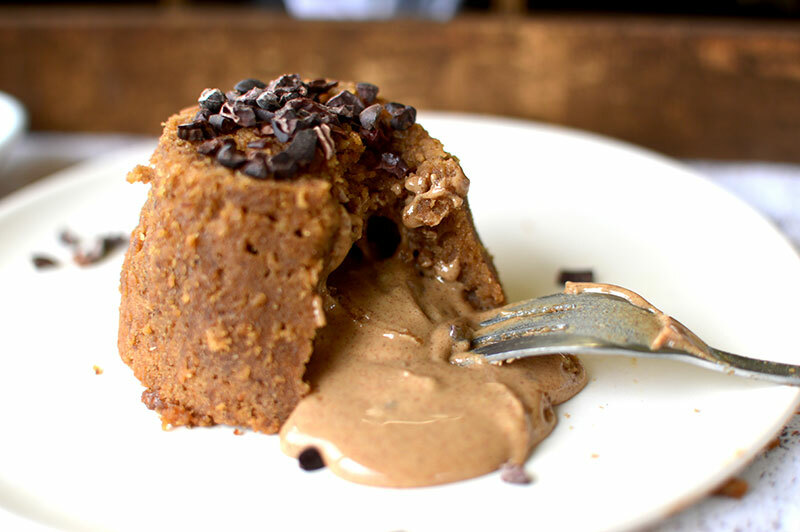 Just like this Salted Caramel Molten Pudding! You can whip these up in about 20 minutes, easy. You won’t even have to tell bae its healthy! The only problem? Trying not to eat both! Grease 2 x 1 cup capacity ramekins and preheat the oven to 180 degrees celsius, fan-forced. In a small saucepan over high heat, place the coconut sugar, water, coconut cream and coconut oil until it reaches boiling point. Leave to bubble for 3-4 minutes. In a small mixing bowl, add the remaining ingredients. Add the coconut sugar mixture and whisk until smooth. Divide the mixture between the 2 ramekins. Bake for 10 minutes or until just firm on top. Allow 5 minutes for the puddings to cool. 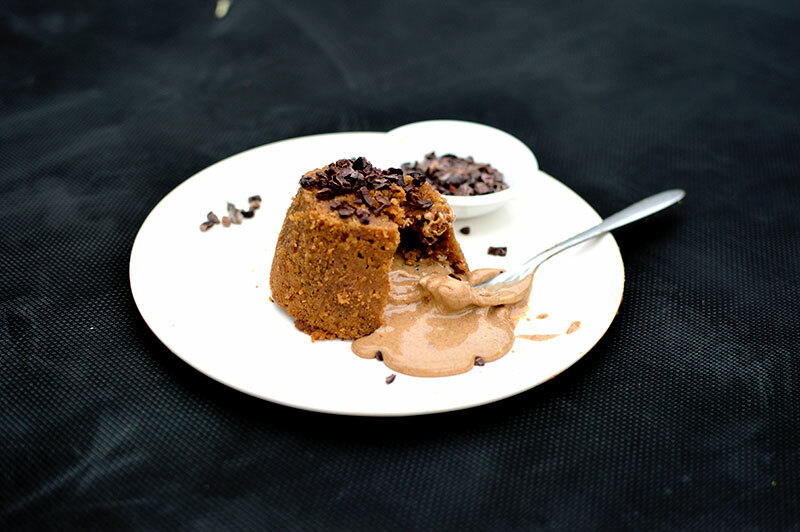 Tip: the puddings are difficult to remove from the ramekin because of the soft, molten centre so I recommend serving in the ramekin. Brisbane Bloggers Style Pop Up Sale Items!